They'll notice all your moves when you're dancing with our glow in the dark footwear and light up laces. 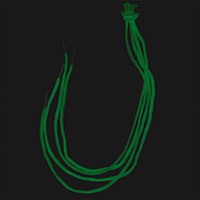 Get your glow on with our Glow in the Dark Shoelaces! No batteries required to keep on glowing. Stay visible and safe on your night runs or simply have some fun. 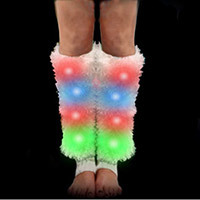 Lighten up your event with some fun lighted Fluffies leg warmers. Move to the groove and watch these LED Shoe Sparkz light up the dance floor! 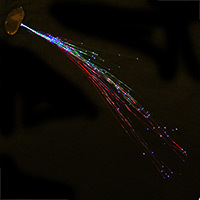 Available in Red, Blue, Green or White.